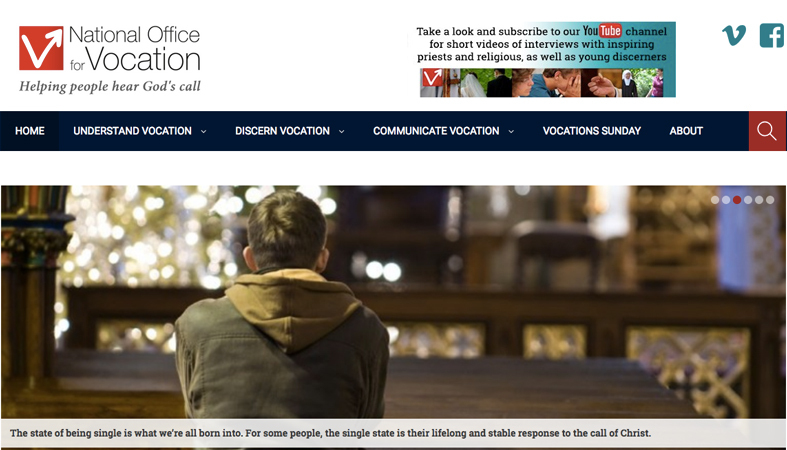 Here we present an interesting vocational ministry experience launched in the Diocese of Como (and other diocesis of Lombardy), which aims to propose an innovative form of the nowadays little-used ‘minor seminary’. The proposal provides young people who are eager to find their true vocation with the time and space that they need, in an intimate and homely environment which has a clear religious character but at the same time is not separated from the reality of everyday life. 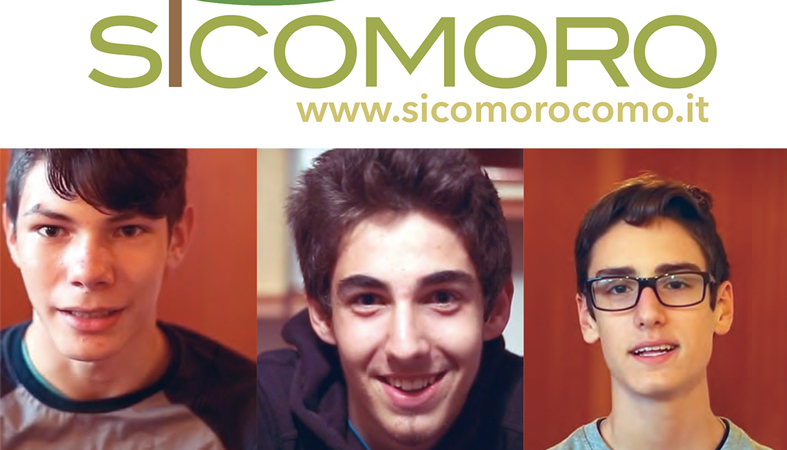 This is how the Sicomoro experience came into being: a semi-residential community of Christian and fraternal life, where children from a given area stay for one week each month, accompanied in their journey of faith and vocational development by a team of educators composed of a priest and a married couple. The tasks of the Office of the CCB for Youth Ministry are to inform and coordinate the Committee for Youth Ministry, inform and, in cooperation with the Committee, submit proposals to the Croatian Conference of Bishops, cooperate with all the bodies and institutions of the CCB, cooperate with similar institutions in other countries, create archives and a database on all the activities for the young, inform the public (especially young people) about all events and activities, encourage the networking and coordination of young people, and encourage and propose new ideas and forms of youth ministry. 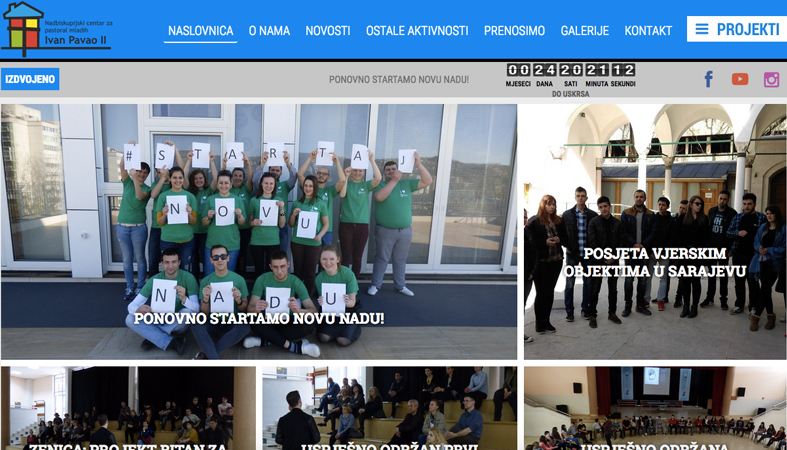 The projects of the Office for Youth Ministry of the Croatian Conference of Bishops are as follows: Easter Festival, Finals of the Croatian Indoor Football Leagues of the Church among the Croats, Young People for Young People, National Encounters, World Youth Day and the Taizé ecumenical meetings. Life teen is a methodology of catechesis for teenagers in parishes that comes from USA, based in sessions of 4 parts (Life nights). 5 years ago arrived to Spain and now is in more than 30 spanish parishes and in different European parishes. 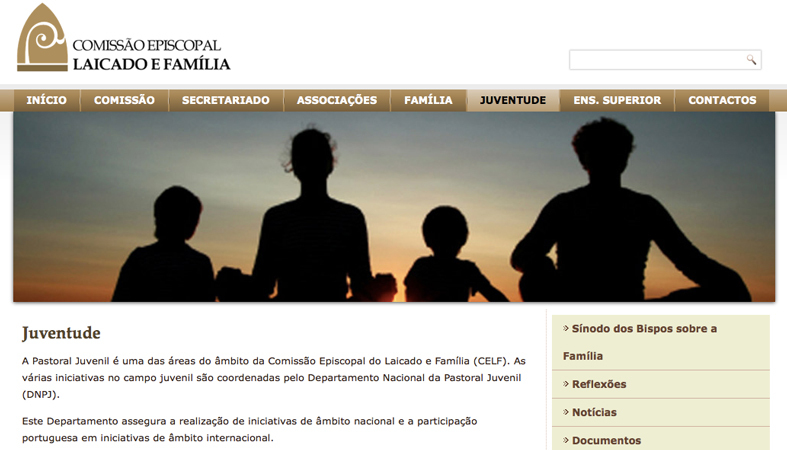 Life Teen offers a methodology, trainings and a lot of resources. Their charisma is the inculturation in the teenage culture to lead teens close to Christ, and they really do it very well. 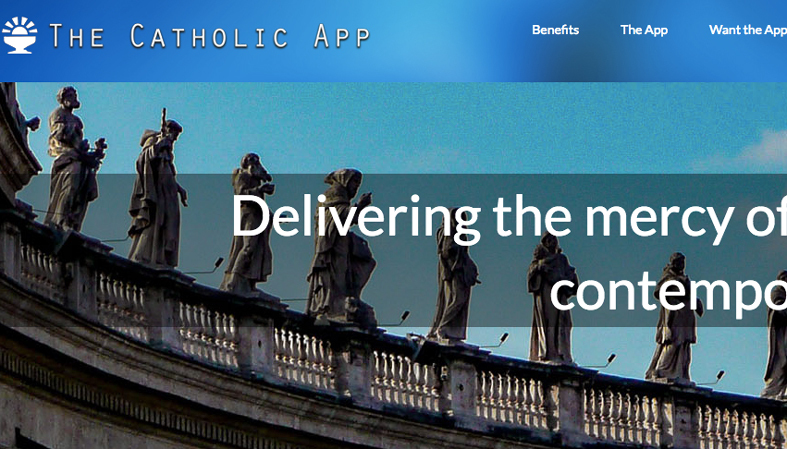 All the Spanish parishes that are using it are really excited with the results and the changes they are experienced. 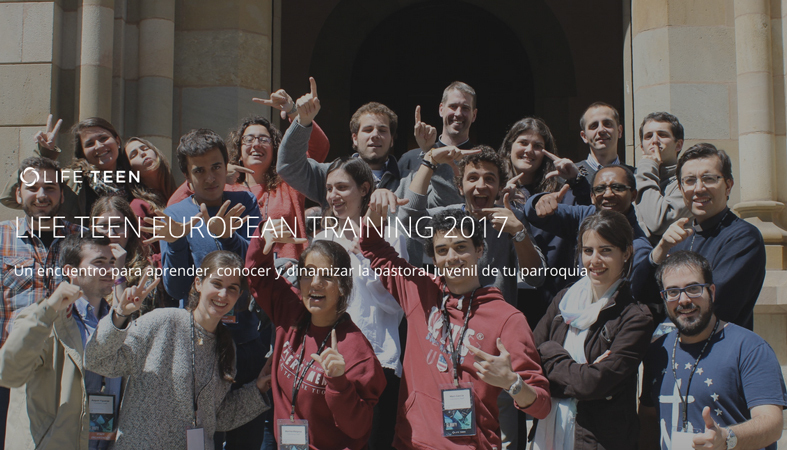 Jordi Massegú is the responsible for Spain, and during 11-12 march the European Life teen conference has been done in the Seminar in Barcelona with 200 participants. We think it’s a good and powerful tool to know and. USA is not Europe, but their teenagers are not so different than ours. And if in something the Catholic American Church is good is working on youth. This is a national strategy approved by the episcopal conference to promote a culture of vocation throughout the country. This strategy is being carried out through a number of projects. 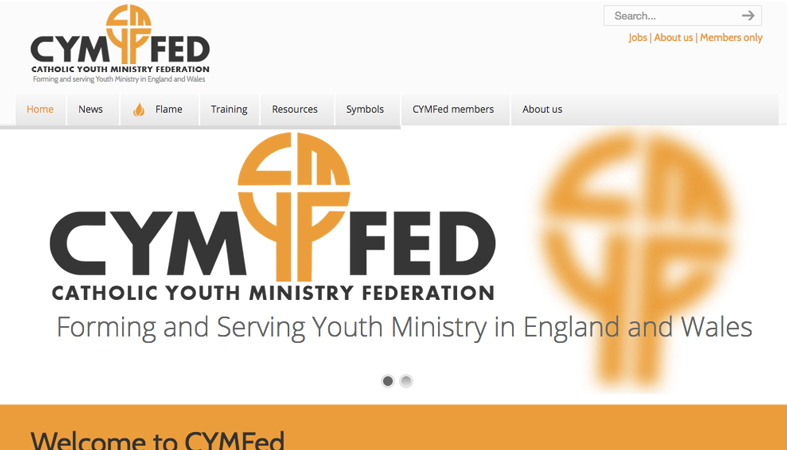 One such project is entitled Called Beyond with training and resources for a parish that wants to celebrate a local vocations week. Alpha course is a first announce methodology for teenagers and students that comes from the Anglican Church and now is in over the world. 5 years ago we discovered it and during this years we have used with the students in the university and in the high school, with lots of fruits in the team and in the youth. We could present our experience in 2 schools where the students and the Alpha course with university students in the night. In Poznan we find the strength to build a community around the altar. The church has long figured out that attend Mass on Sunday is the most important. Therefore, we do not invent new forms, but together we pray and gather in the church, and there are born initiatives and ideas. We want everyone in the community was responsible for something. One for reading, one for the service, another for candles and incense. The others can help create a charity and care for the sick and elderly. Everyone does something and why we feel the joy of being useful. Today at the Mass comes from 500 to 1,000 people. People know each other, communicate to each other with joy the sign of peace, therefore, the Mass is true. That’s what we hear we are trying to realize that the Church was not closed, but in order to experience in everyday life, on the street. We feel joy that what we hear and what we pray for becomes reality. Spartakiada Zimowa is a name of nationwide polish competitions organised by Catholic Youth Association. Every year a different slogan is chosen, in 2016 year it was a quotation of saint Pierre George Frassati: „to live – not to vegetate”. It was not only about promoting healthy role of sports. Organizers also wanted to convince youth, that other activities, work, charity are really valuable activities as well. Every year competitions are free of charge and participants can choose one or more from several category: skiing, snowboarding or „ride on just anything”, and in the last one both individuals and groups can participate – in this category creativity (not time) matters. 2016’s winners built an egg-vehicle, as an metaphor of life. During competitions there are also some games and quizes for spectactors. Everything happens thanks to God and volunteers. A lot of helping hands from Catholic Youth Association take part in this modern evangelism connected with sport. Weather also seems to be on our side – few days before competitions there were six degrees Celsius, in a day before competitions the snow had fallen.